A new report from The Wall Street Journal suggests that Apple will reveal not one, but two new iPhones this year. One would be based on GSM/UMTS standard that powers AT&T’s network, while another would be compatible with CDMA, the standard used by Verizon. The announcement would come in June or July, when Apple normally announces new iPhone models. According to the WSJ, two different manufacturers will make the two different iPhones. 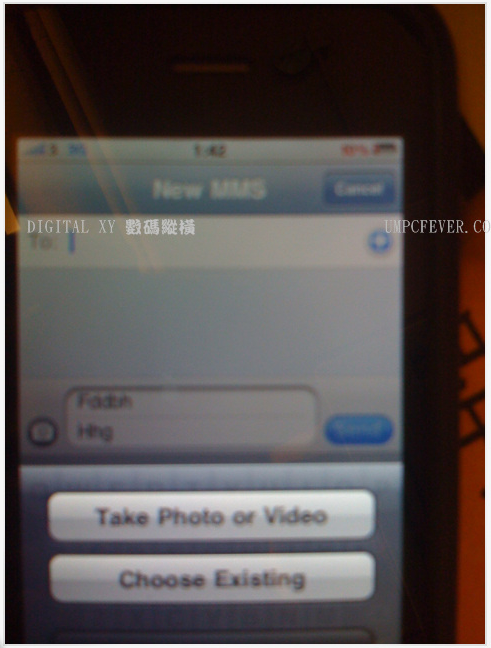 Hon Hai Precision Industry Co. will develop the GSM model, as it has done for the previous three versions, while Pegatron Technology Corp. (a subsidiary of ASUSTeK) will build the CDMA version. 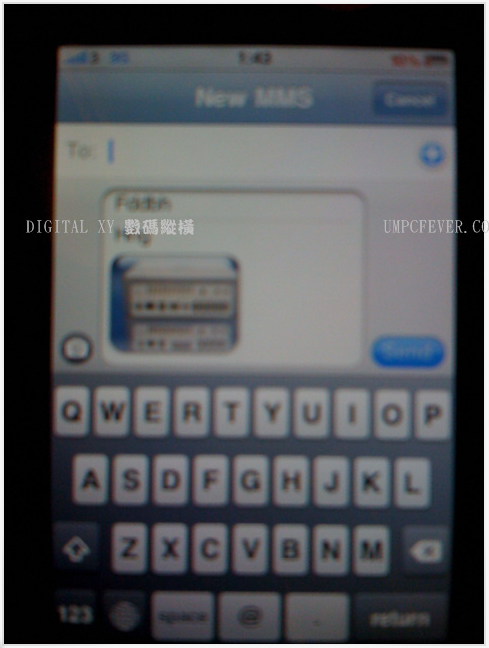 Production of the CDMA version is scheduled to start in September. 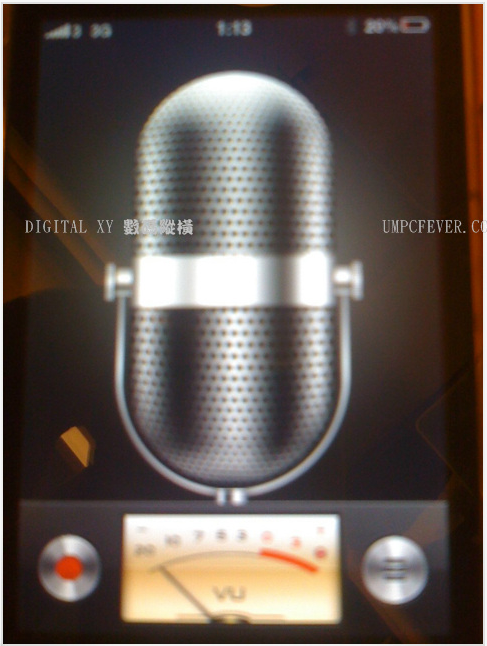 Engadget has received reports that the next generation iPhone will be called the iPhone HD. It will be based on the A4-family CPU system (meaning it would be part of the same CPU family as the iPad). The resolution would be doubled to 960×640. 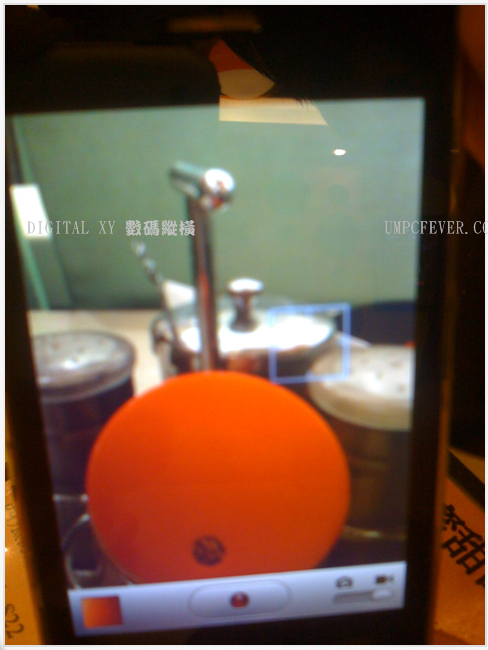 It would sport a second front-facing camera. It would support third-party multitasking. The human foot has two important functions: weight bearing and propulsion. These functions require a high degree of stability and a perfect running shoe provides that stability. This is an excellent application for finding the best running shoes. 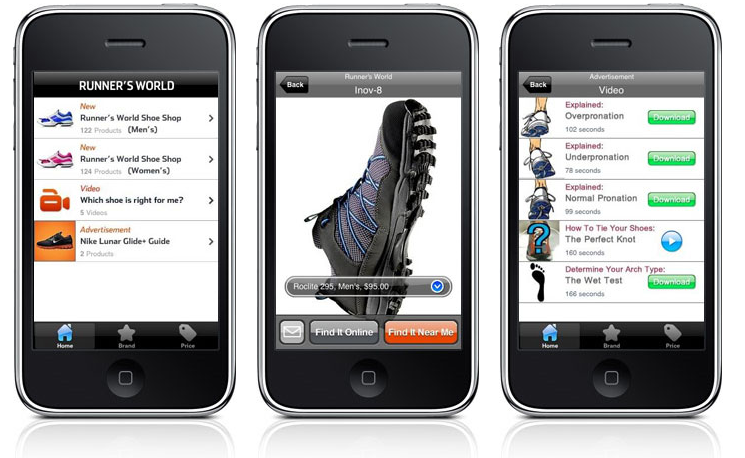 This application not even helps you find the best running shoe , but it also lets you find it in a store in your area. 1. Motion Control: For people with low flexible arches. Once you select either one of the categories , the application displays available shoe under that category. Simply click on the shoe that you like , and the application will display the price and a link to find it in a store near you. 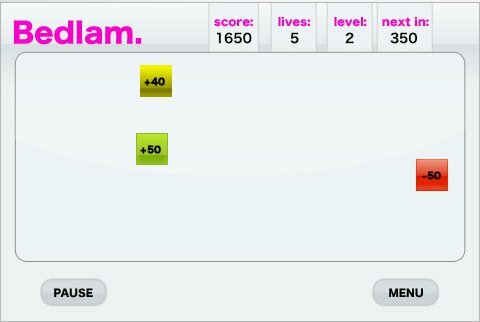 This game is so simple, but so fun! It comes with very clean interface that displays your score , lives left , level and points you need to make it to the next level. 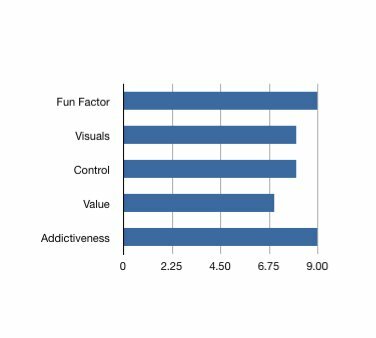 The rules are simple , tapping positive blocks increases your score , and tapping negative blocks reduces your score. The game also includes special blocks. Color swap block for example swaps the color of +ve blocks with negative blocks. The game also comes with a pause functionality . Its time to get out your tapping fingers , but watch out the game is very addictive. 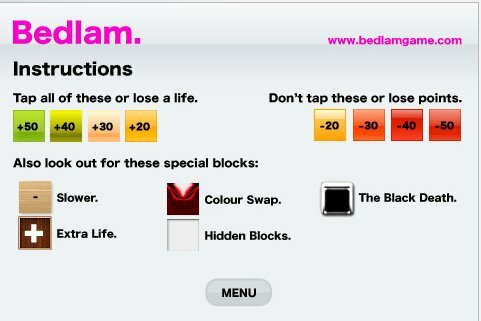 – Bedlam’s twitter account [@bedlamgame] automatically tweets when a new top highscore is set globally. – The twitter account is also regularly updated with statistics such as number of players worldwide and a count of games played. – The website, http://www.bedlamgame.com is available in more than 40 languages. It also invites those who speak more than one language to correct the translations by submitting ‘translation error reports’. This application lets you do that. iIGradeSim is a grade simulator which helps students to prepare for their course by letting them know how each small grades affect their final course grade. 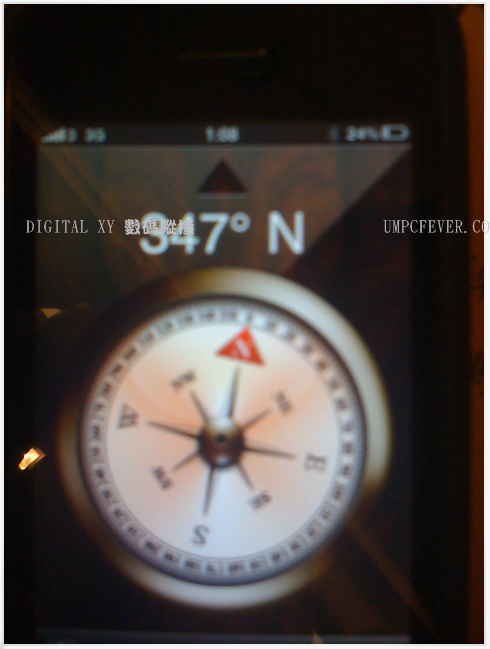 The app supports up to 30 courses. Each course is subdivided into items such as Labs,Homeworks,Midterm and Finals. Additional item can be added . If your application costs money,you will be required to provide a free copy, via promo code. Submitting a request doesn’t guarantee that Blogmantra will review the app.